SeaWin - Sustainable Seafood Swedish Seafood Consumption Report now released! Swedish Seafood Consumption Report now released! 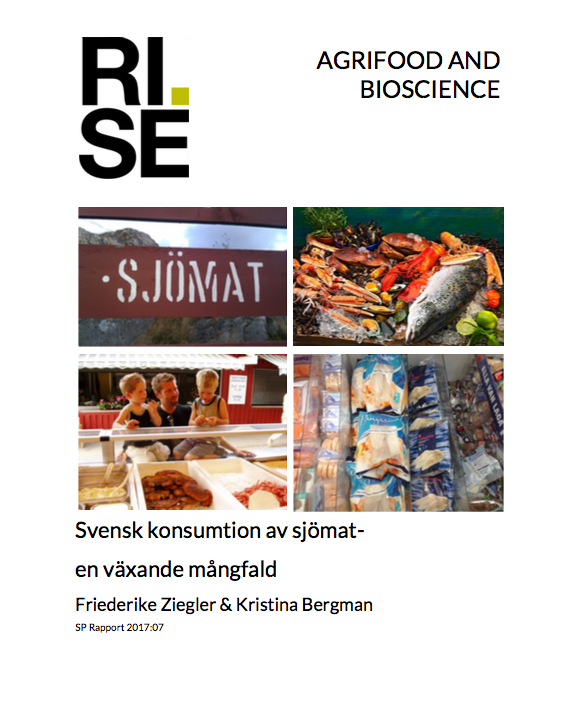 Report produced by RISE and SEAWIN is now out: “Svensk konsumtion av sjömat- en växande mångfald”. Will soon be out in english!